VEL has played for various jazz functions and has opened for Hugh Masekela, BB King, Spyro Gyra and others. VEL'S musical influence include Miles Davis, Grover Washington, Lester Young, John Coltrane, and Charlie Parker. vel's interest in music started at an early age and his first instrument was the trombone and the keyboards. The turning point for him was in 1986 a very good friend and musical artist inspired him to play the play the saxophone. currently play the alto,tenor and soprano saxophone. 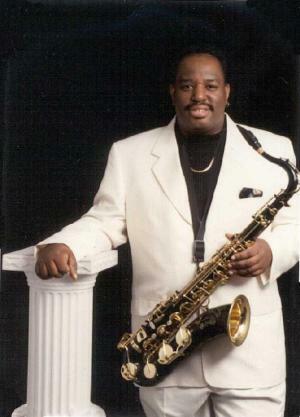 VEL is a native and resident of New Jersey and known on the Jersey Shore as a saxophonist. VEL will soon be releasing a CD entitled "CHARISMA." Look for it later this year.